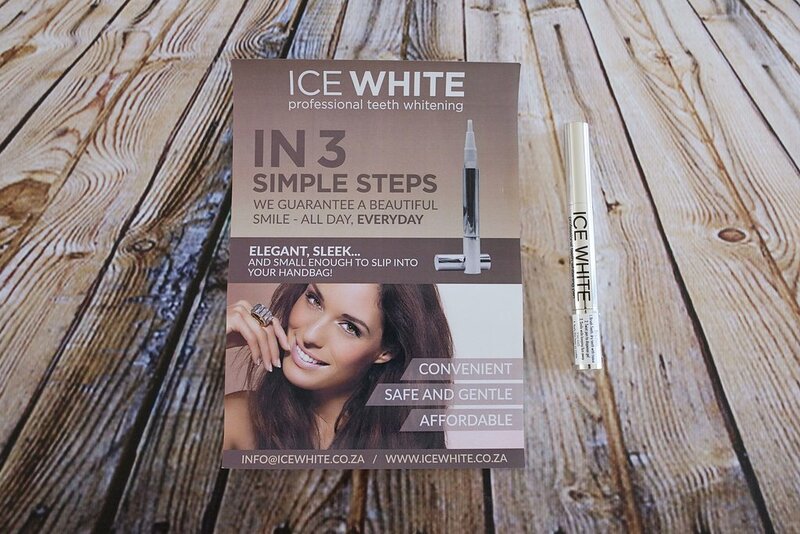 Experience the Best & Safest Teeth Whitening South Africa has to offer in the comfort of your own home or anywhere for that matter with our Advanced Teeth Whitening Pen! Our clinically proven Teeth Whitening System works by breaking down both intrinsic (stain within the tooth) as well as extrinsic staining on the tooth’s enamel. Our Teeth Whitening Pen contains the highest quality of whitening ingredients to provide you with the beautiful pearly whites you’ve always dreamt of. 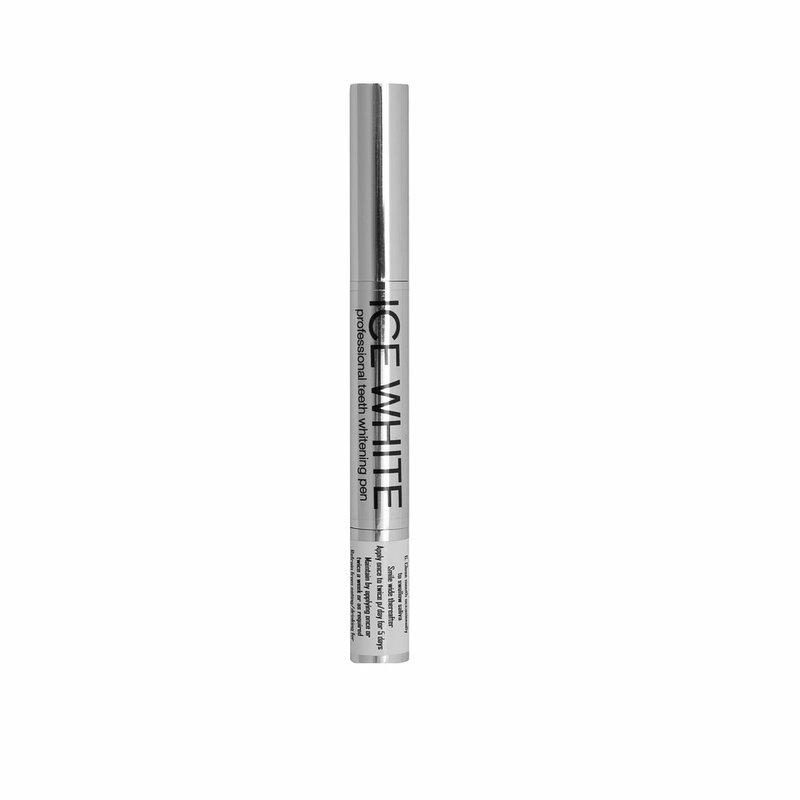 The active ingredient in our whitening gel effectively breaks down and releases highly responsive particles. These particles react with and breaks down the coloured compounds that have become entrapped in one’s tooth’s enamel resulting in a whiter, brighter smile. Apply once a day for 3-5 consecutive days and maintain thereafter by applying once a week or when required. Refrain from eating/drinking for 30 min after applications. 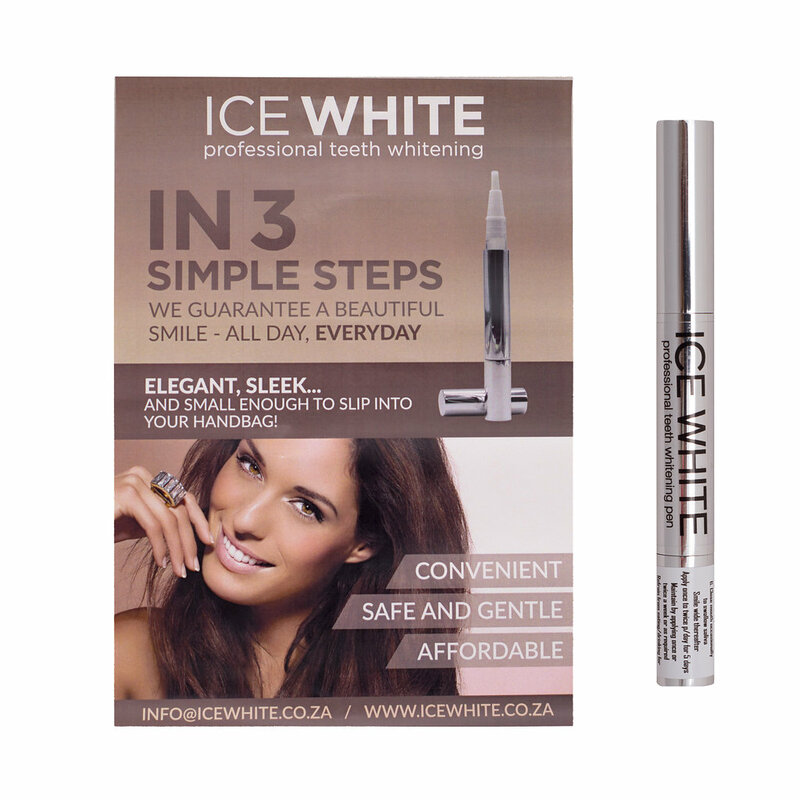 Ice White Teeth Whitening Pen offers a tooth whitening solution that is convenient and affordable. Formulated to deliver exceptional long-term results without costing time, pain or sensitivity. 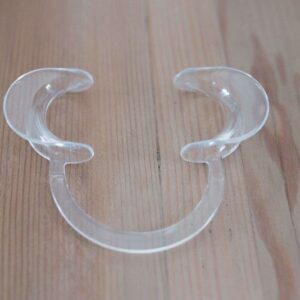 You can now flaunt your smile all day. Refrain from using this product if you are suffering from any gum disease, have exposed mouth sores or piercings, damaged enamel, cavities or exposed roots, if you are pregnant or lactating or if you are under the age of 16 years old. Dental restorations such as porcelain veneers, dental crowns or bonding will not be influenced by this whitening treatment and will endure their default/original colour.  All our products are FDA approved.